Do you have experience with Washington state workers' compensation? Do you like managing cases and leading others with your knowledge? Are you good at staying a step ahead of your attorneys and wowing them? Are you comfortable communicating with the DOL, Board, and Claimant's attorneys? Are you up to date on your local and federal court rules? 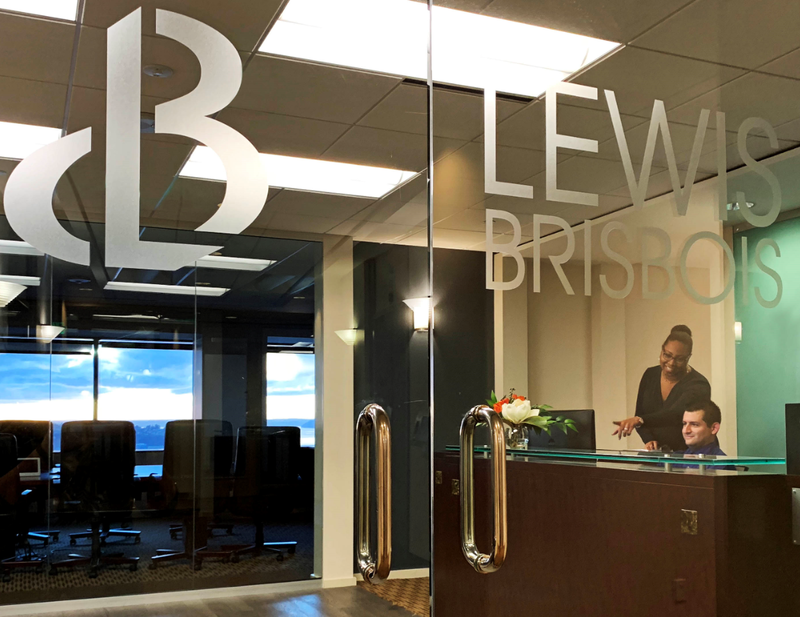 The Seattle office of Lewis Brisbois Bisgaard & Smith LLP is actively searching for an experienced Workers' Compensation Paralegal who has the desire to bring their expertise to a fun and collaborative litigation office. Established in 1979, Lewis Brisbois Bisgaard & Smith LLP is a national, full-service law firm with more than 1,400 attorneys and 50 offices in 27 states. Our local Seattle office has 26 genuinely nice attorneys and a fun staff to work with. Please submit your resume and cover letter containing your salary requirements to SeaHR@LewisBrisbois.com and include "Experienced Workers' Comp Paralegal" in the subject line. Lewis Brisbois offers a compensation and benefits package including health, dental and vision insurance, vacation, sick leave, transit reimbursement, 401k and more!